what colour is that wall - hi there interested in what colour that blue wall is? 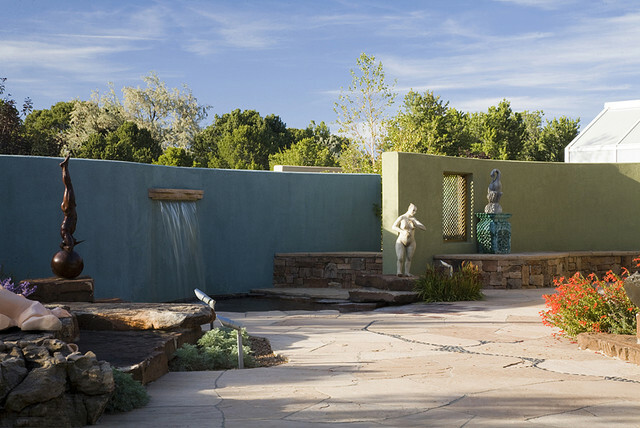 The blue wall is a custom mixed Sto Elastomeric stucco. they have a great range of colors from their chart or can custom mix from a paint chip. look online for a local supplier.